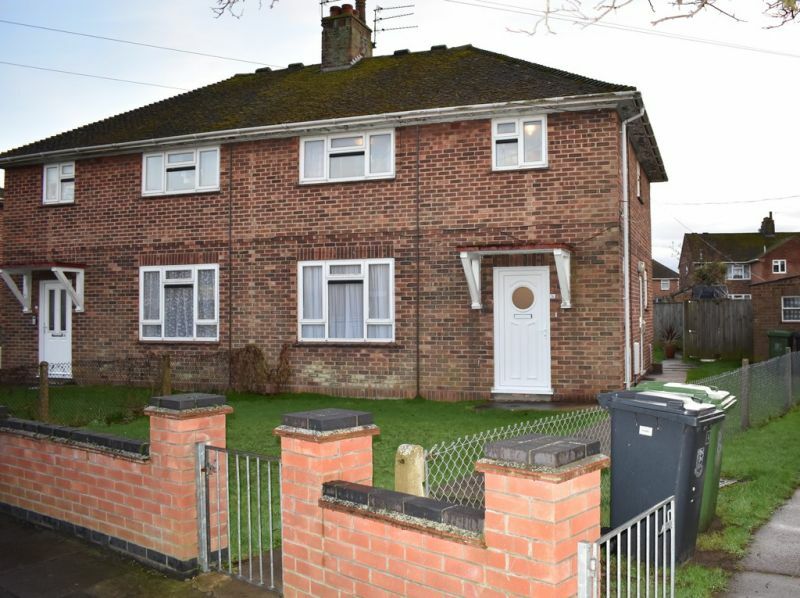 Superb 2 bedroom end-terrace property on the outskirts of Gorleston. Hall entrance leading to open-plan bay fronted lounge and dining room. 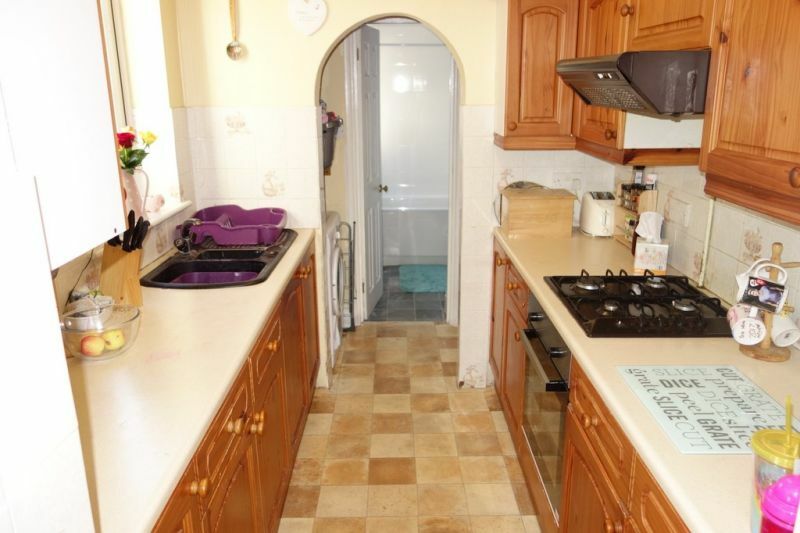 Excellent modern kitchen leading out to enclosed South East facing rear garden. 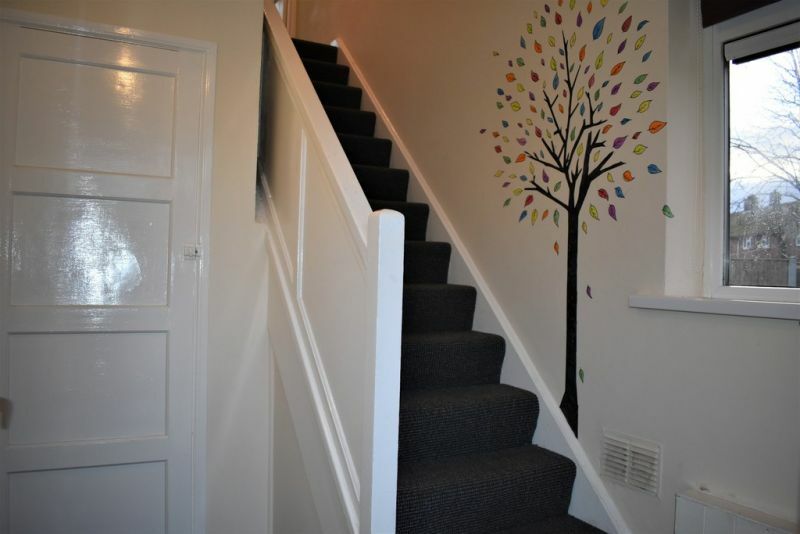 Landing upstairs with 2 double bedrooms, oversized modern bathroom and newly fitted utility/Laundry room. Ideal Logic Boiler fitted February 2019. Offered chain free! 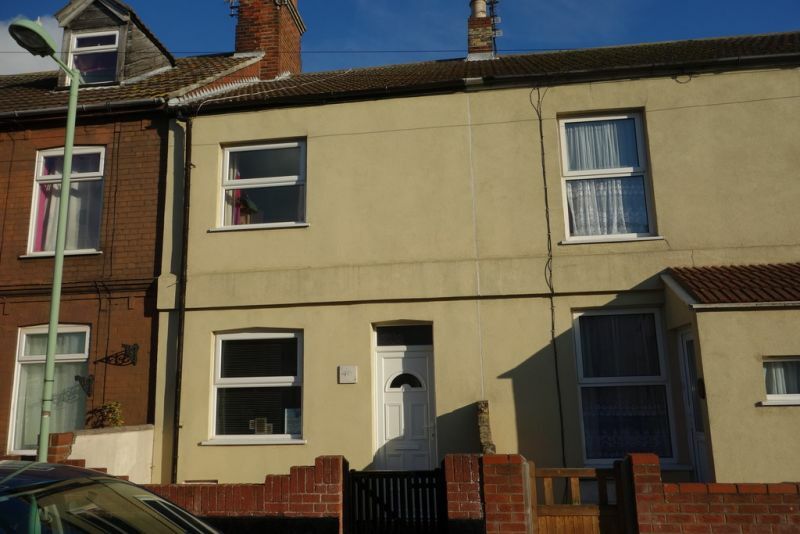 Excellent 2 bedroom terrace house situated in a convenient location in Gorleston. Newly installed UPVC double glazing, gas central heating, new floor coverings to the ground floor, separate Utility area. 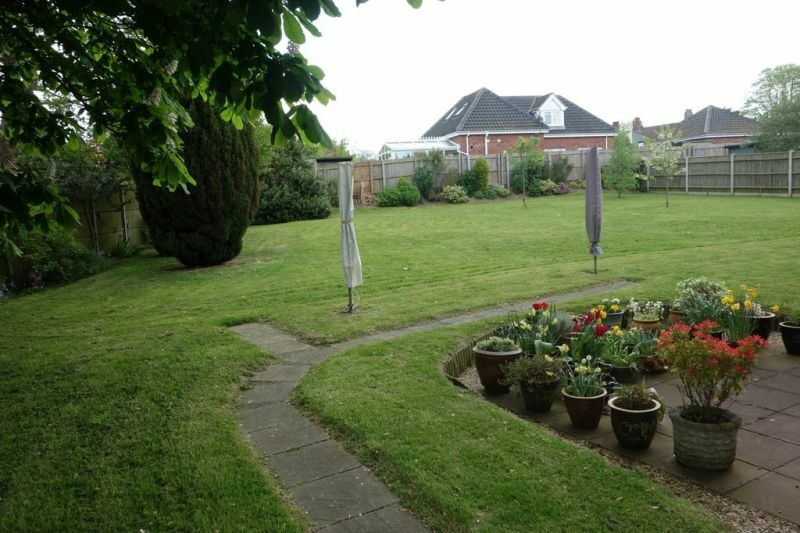 Enclosed private rear garden, outbuilding and South facing rear garden. View to appreciate this lovely chain free property. FIRST TIME BUYER OPPORTUNITY! 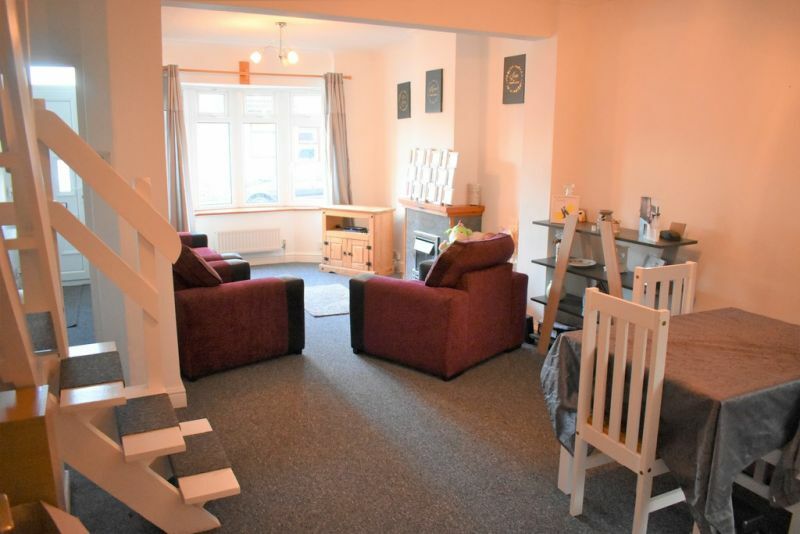 Super 3 bedroom terraced house with enclosed courtyard garden, close to schools and amenities. Lounge, dining room with French doors to garden, kitchen, ground floor bathroom and 3 first floor bedrooms. Be quick to view! Superb One bedroom first floor apartment conveniently situated on the JPH development in Gorleston. 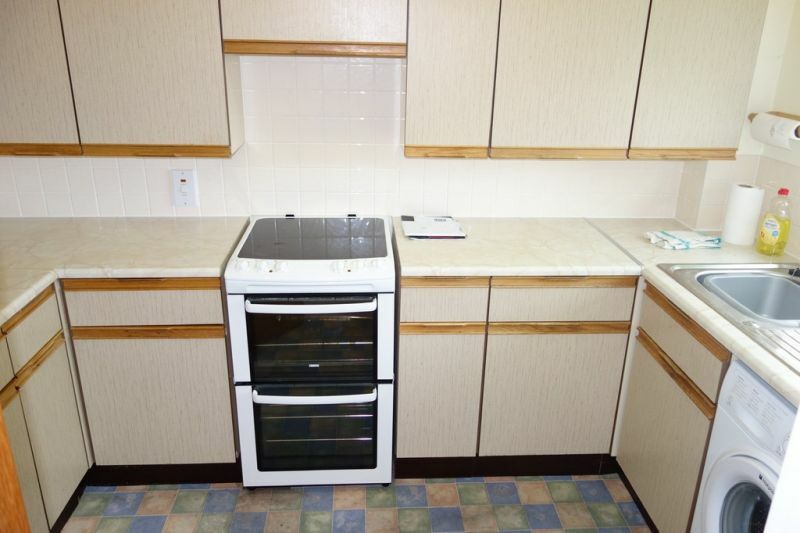 Lovely airy, open plan layout and in good condition. Garage, parking and offered chain free. Viewing to appreciate! Super opportunity for a first home or investment opportunity! 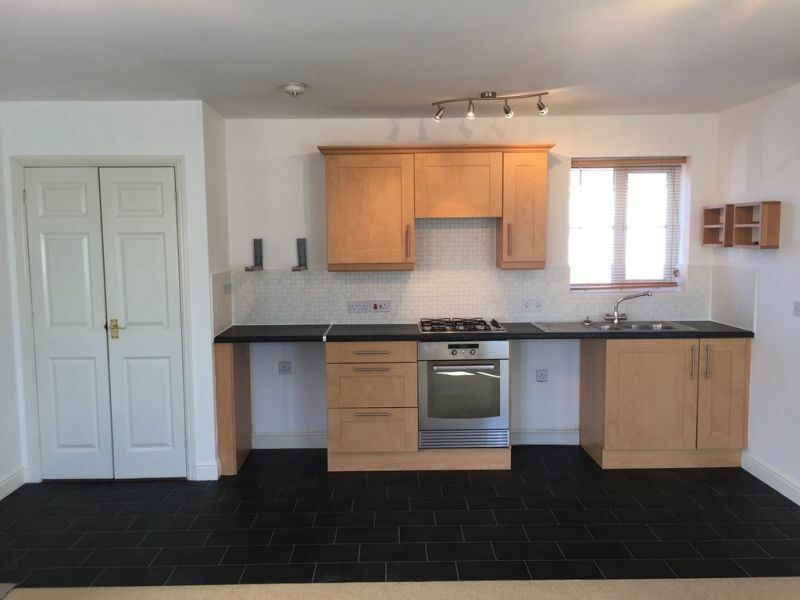 We are delighted to offer for sale this CHAIN FREE 1 bedroom penthouse apartment with allocated parking. 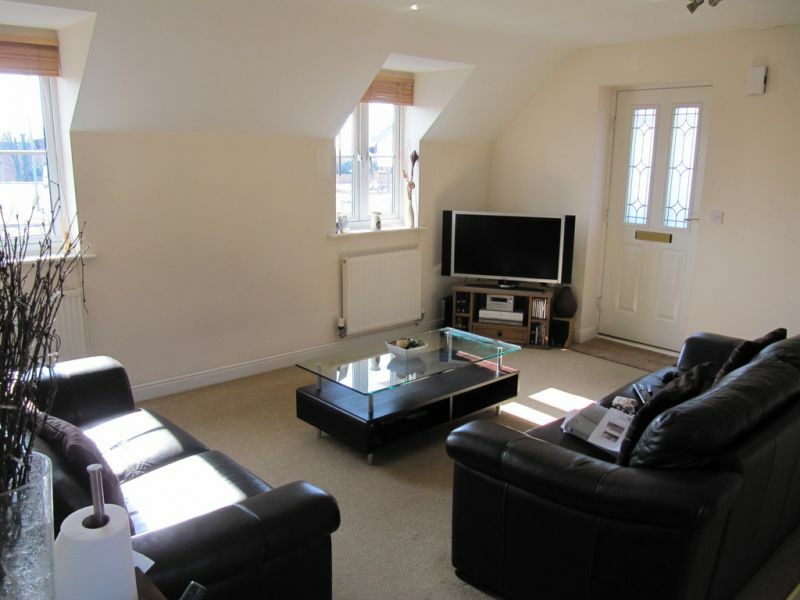 Accommodation comprises of entrance hall/study, lounge, kitchen/diner, bathroom and bedroom with stunning broads views. View today! 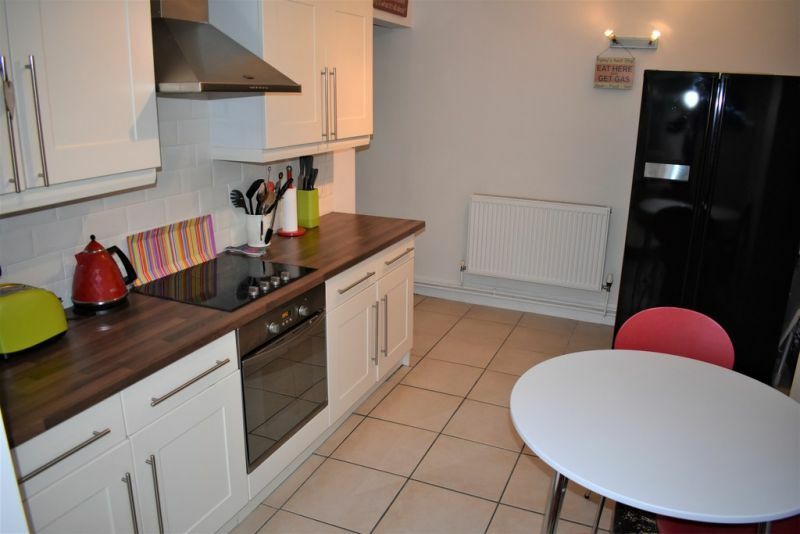 This two bedroom, first floor apartment is situated on a highly popular development situated just off Links Road. 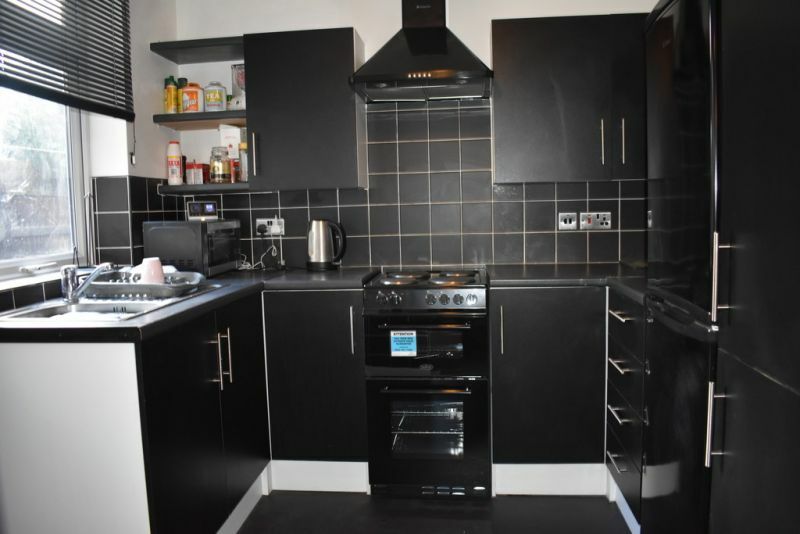 The property is in a good condition throughout and is ready to move into. 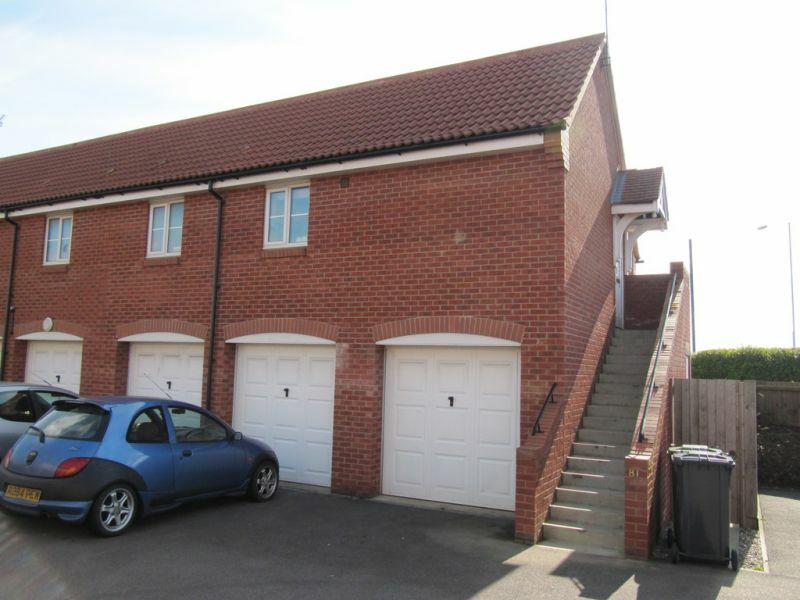 This Warden assisted retirement accommodation also comes with the added bonus of a single garage. Viewing is highly recommended to see all that the property has to offer. 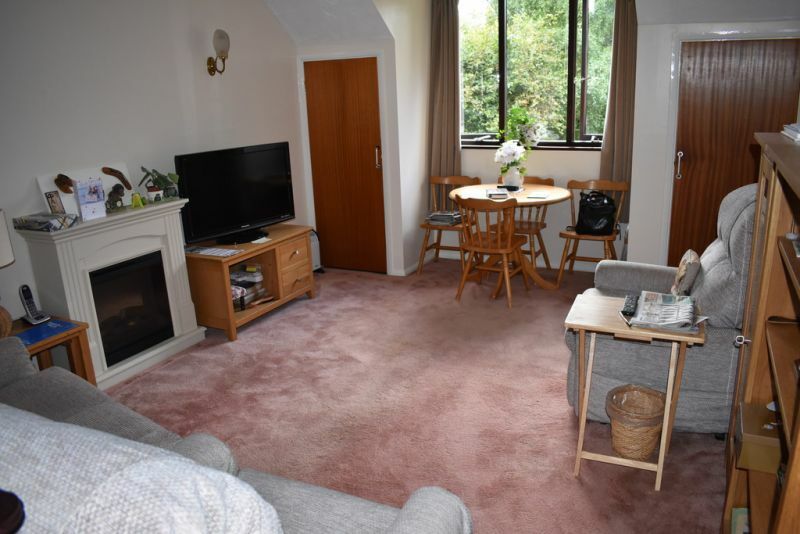 EXCELLENT PRESENTATION WITH THIS 1 BEDROOM GROUND FLOOR FLAT, GAS CENTRAL HEATING, DOUBLE GLAZED, CONTEMPORARY FITTED KITCHEN AND BATHROOM, EXTREMELY WELL DECORATED THROUGHOUT, CONSERVATORY, GOOD SIZE WELL MAINTAINED, PRIVATE ENCLOSED GARDEN TO THE REAR, WITHIN WALKING DISTANCE OF CLIFFS, SEA AND BEACH. 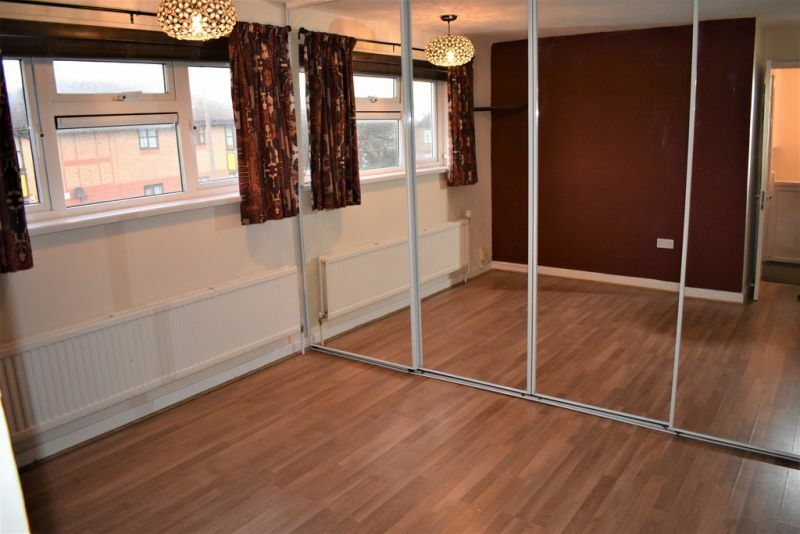 Ideal first time purchase of investment with this well presented 2 bedroom maisonette. 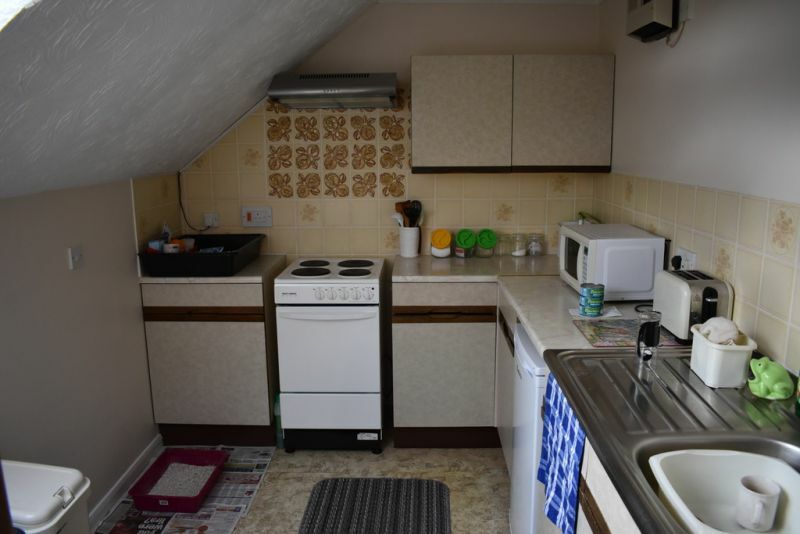 Lounge, kitchen, bathroom and private enclosed rear garden. Offered chain free. 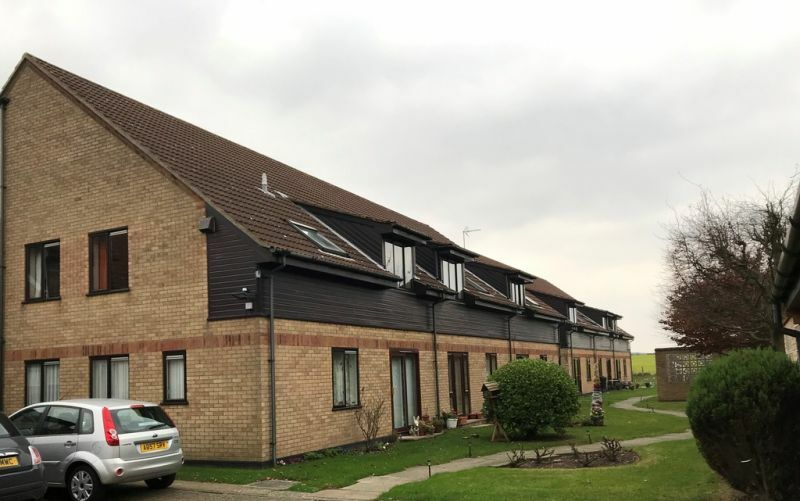 An excellent opportunity to acquire this two bedroom first floor apartment, offered chain free. 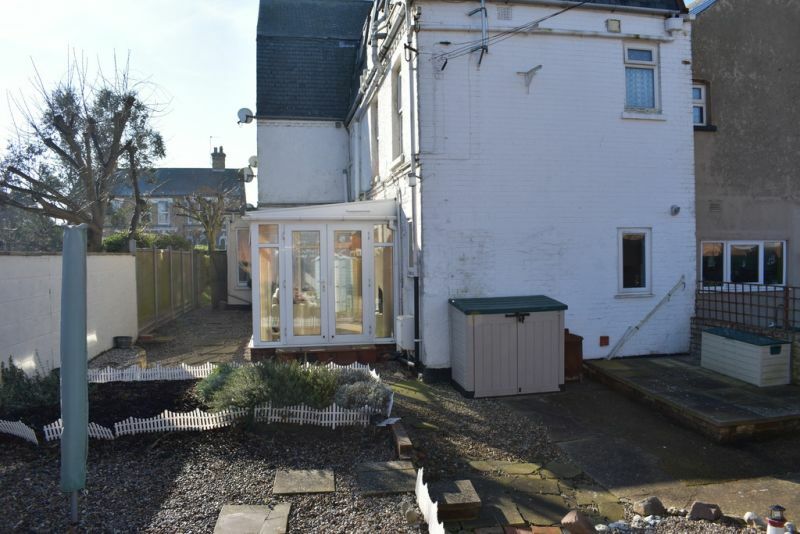 Situated in an attractive cul-de-sac location in Oulton Broad and southern gateway to The Broads National Park. 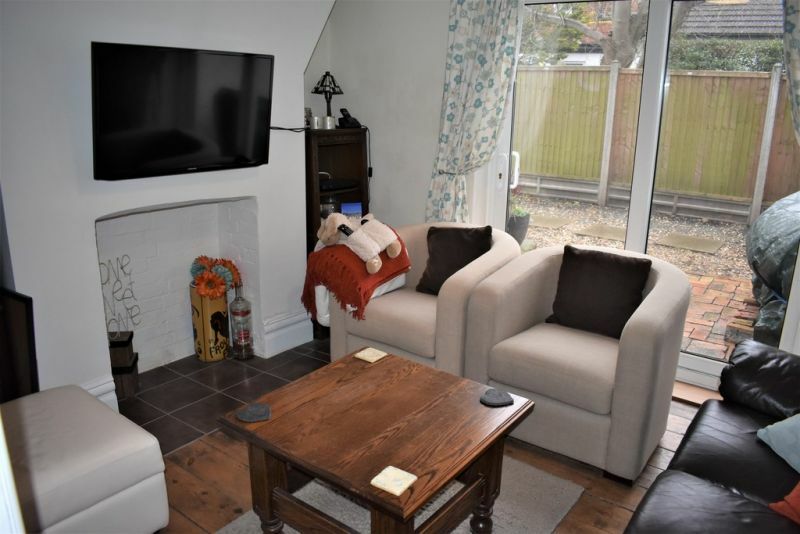 Just short walking distance of all the amenities of Oulton Broad with its restaurants, shops, cafes and bars and railway stations to Norwich and Ipswich and the popular nearby seaside town of Lowestoft with its blue flag award winning beach. For those who are 60 years old plus, the property is situated within a complex of 29 properties including bungalows and apartments. 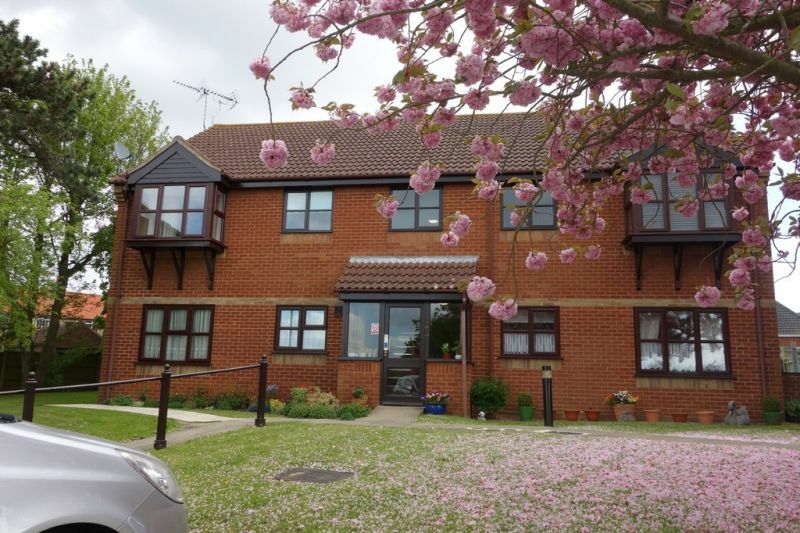 There is a site manager working during the week who is on hand to assist with any enquiries a resident may have and then, for the added peace of mind, the alarm pull cord system in all rooms for 24 hour emergencies. 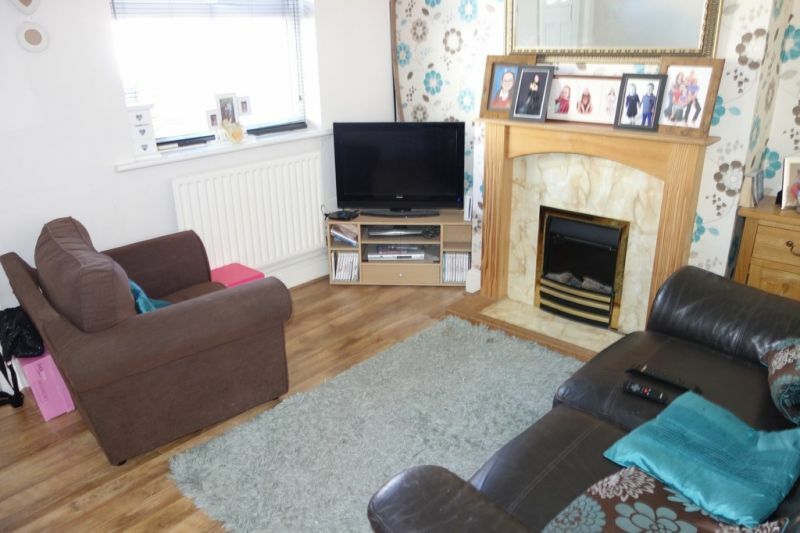 A 3 bedroom terraced house in convenient location to the town, beach and amenities. 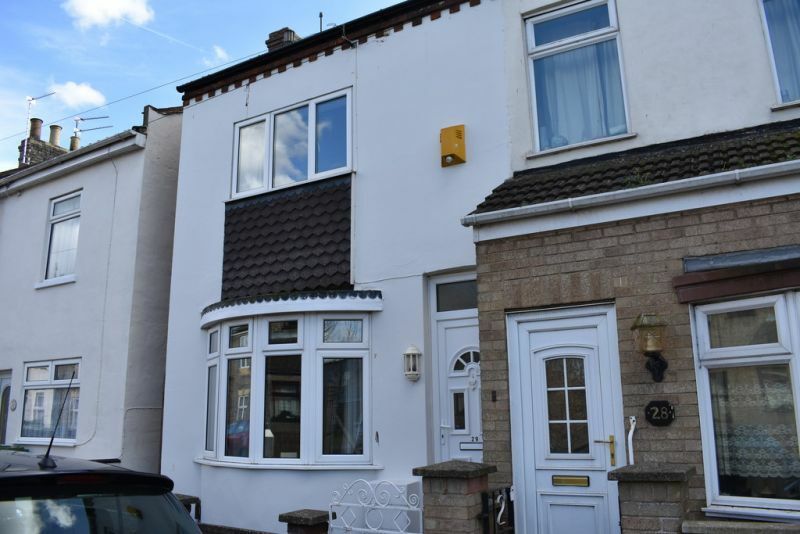 The property require refurbishment and attention, with the benefit of UPVC double glazing, gas central heating and offered chain free!